Firm Partner Lisa Savitt was Chair of the American Bar Association Section of International Law from 2015 to 2016. 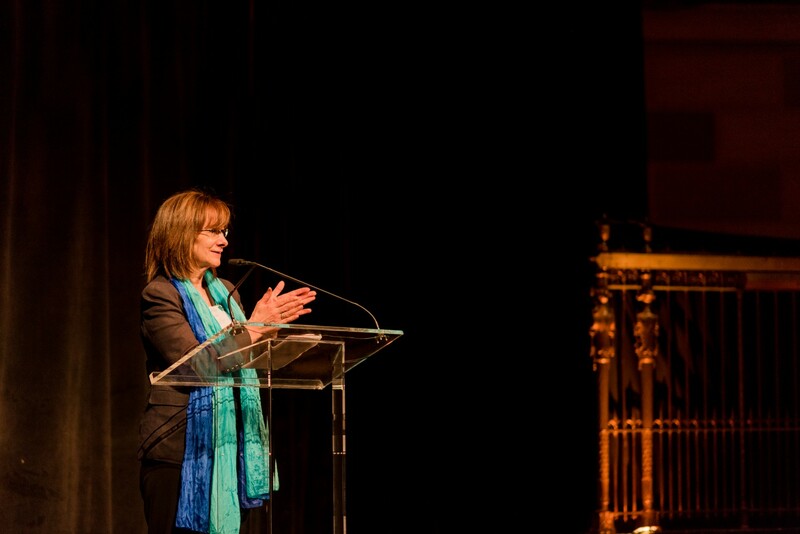 Chair of the ABA Section of International Law, Lisa Savitt, speaking at the Gotham Hall reception at the Spring 2016 meeting in New York City. 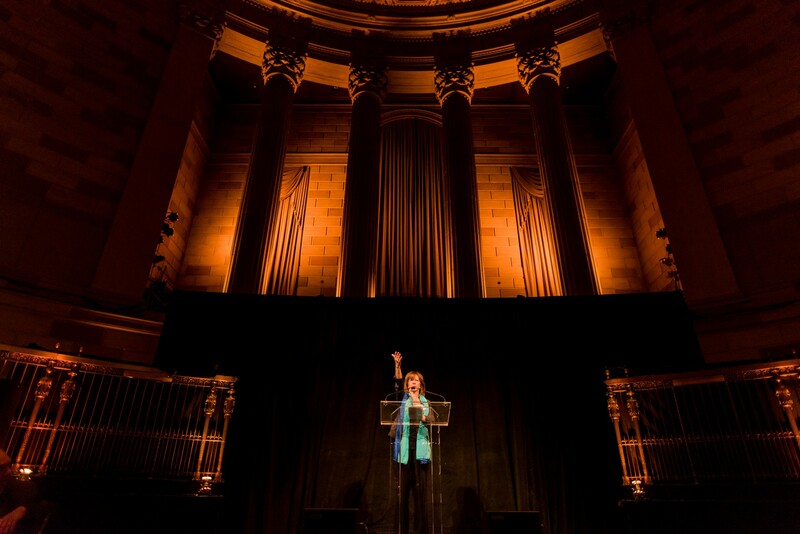 Designed by Philip Sawyer and listed on the National Register of Historic Places, Gotham Hall was the original headquarters of Greenwich Savings Bank. 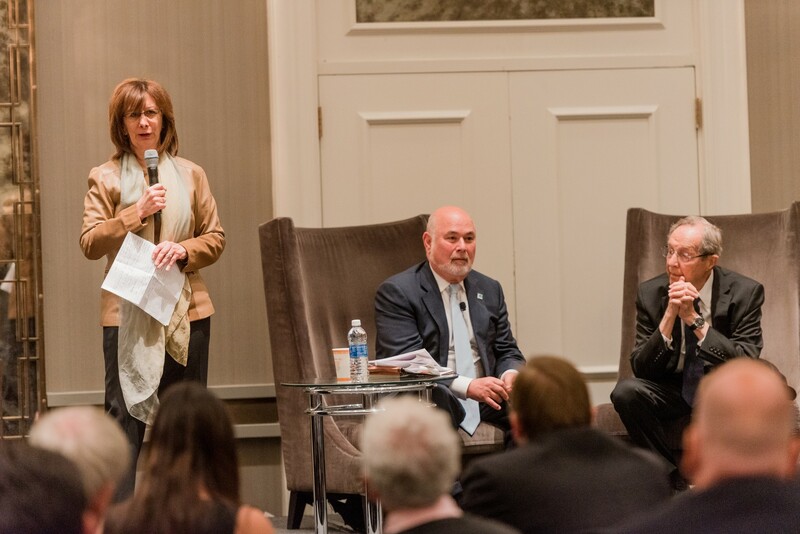 Firm Partner Lisa Savitt introducing the program “My Journey on the Nuclear Brink,” a dialogue between President of the Global Security Institute, Jonathan Granoff, and ABA Section of International Law Chair of the Task Force on Nuclear Nonproliferation and former Secretary of Defense, William Perry. 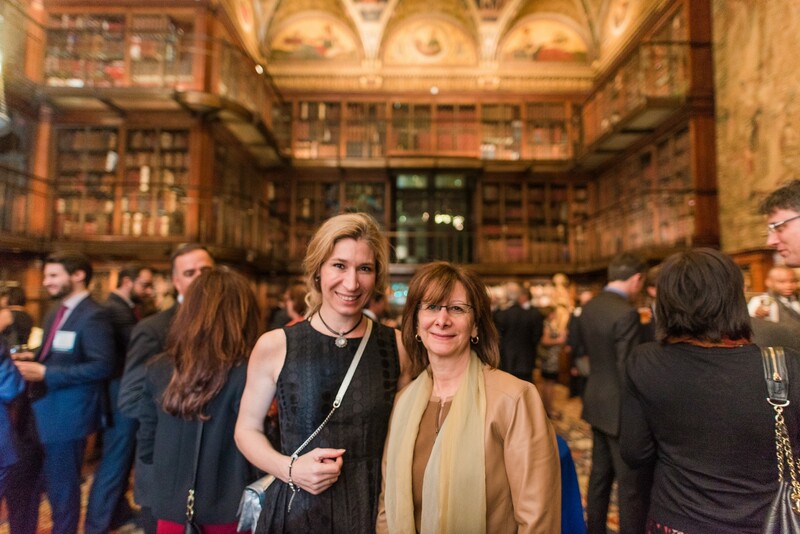 Lisa Savitt with Orsolyla Gorgenyi, President of AIJA (International Association of Young Lawyers) at the reception at The Morgan Library and Museum. 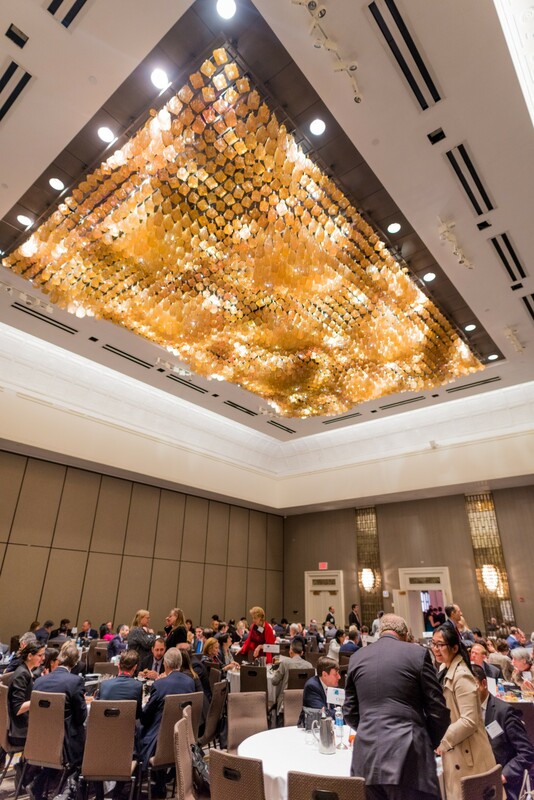 Guests dining at the Spring Meeting Committee Lunch at the Grand Hyatt in NYC. 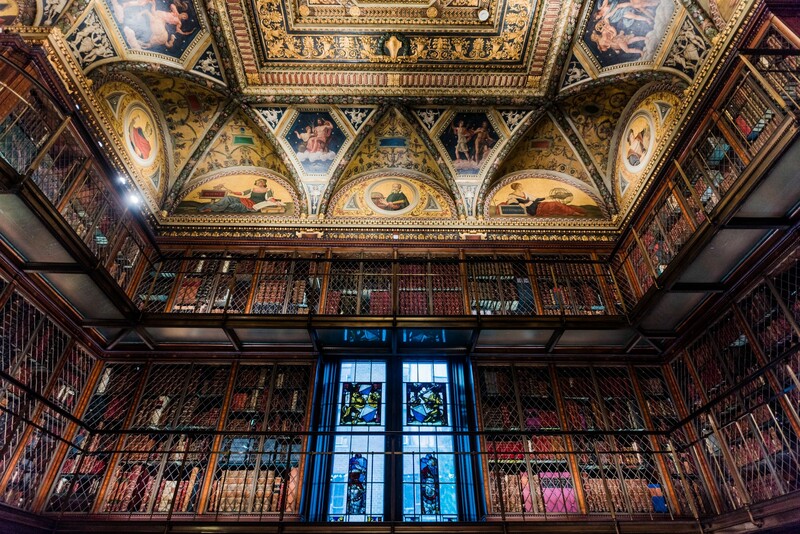 One of the reception locations for the ABA Section of International Law Spring 2016 Meeting, The Morgan Library and Museum was the private library of financier Pierpont Morgan. The library’s impressive collection includes three copies of the Gutenberg Bible.